The Visa -operated Near Field Communication (NFC+ Ring will soon be available to the public. It was first introduced in 2015 in conjunction with payments provider Visa. After being successfully crowd-funded on Kickstarter, the first production units were given to athletes participating in the 2016 Rio Olympics earlier this month. 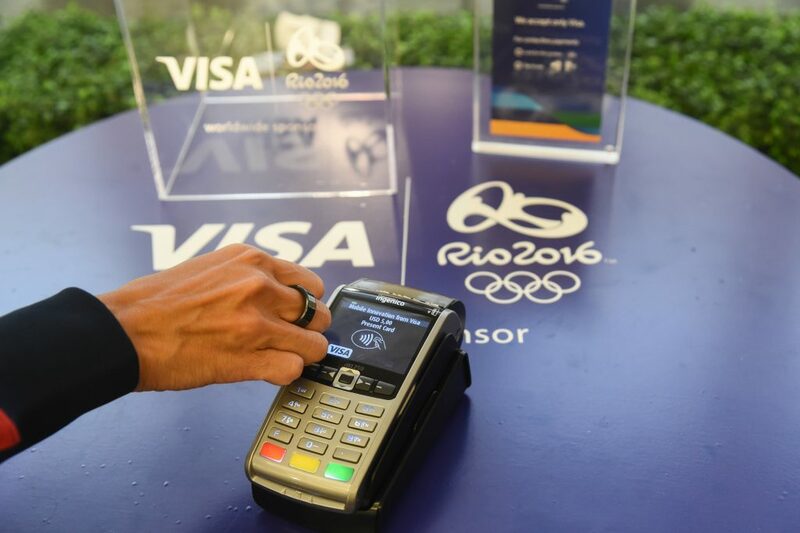 Athletes were able to purchase goods in stores in the Olympic Village by raising their hand to the payment terminal. Tap-to-pay is typically powered by the user’s phone and an app such as Apple Pay, Android Wallet or Samsung Pay. 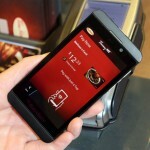 Users can conclude small purchases by tapping their phones to the card reader at a growing list of supporting stores. The NFC Ring simplifies things even further. Once individuals add their card to the companion app on their phones, they can pay by placing their hand against the reader. 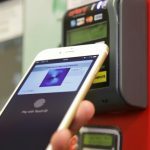 Like with the Apple Watch or the bPay Loop, users do not have to be bound to their phones to make payments with the NFC Ring – it uses an Infineon security chip to create anonymising tokens on its own once authenticated. .
NFC Ring said that almost 20% of the U.K.’s 1.7 million terminals now support contactless payments. Adoption in the U.K. looks set to increase substantially in the next four years. All terminals must be contactless by 2020, in accordance to a new law. In the U.S., the existing level of adoption is equivalent to the U.K. with 17 percent of the nation’s 13.9 million terminals being NFC-equipped. In Canada, a high percentage of 75% of retailers support contactless payments. The current trend is “rapid increase of merchant adoption,” according to Visa. 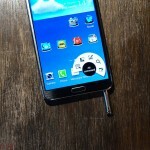 That is a green signal for NFC Ring which has large-scale future ambitions. 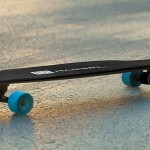 The company hinted at an expansion into several other domains as part of its long-term vision. 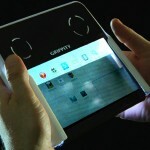 It looks set to expand beyond pure payments and allow more finger tapping functionality. Those designs are concentrated on smartphone security and contact sharing – this is the first time the company has dived into the contactless payment space. It claims the new ring is the world’s first EMVCo compliant payment ring. This is a consortium with control split equally among Visa, MasterCard, JCB, American Express, China UnionPay, and Discover Like its predecessors, the built in NFC means it will also be able to do things like unlocking your smartphone and transfer information to other mobile devices. With the Olympic Games over, NFC Ring will soon be available to the general public. Pre-orders will begin shipping in December and are available with customisable ring sizes. The ring is priced at $53 in the U.S. or £40 in the U.K.